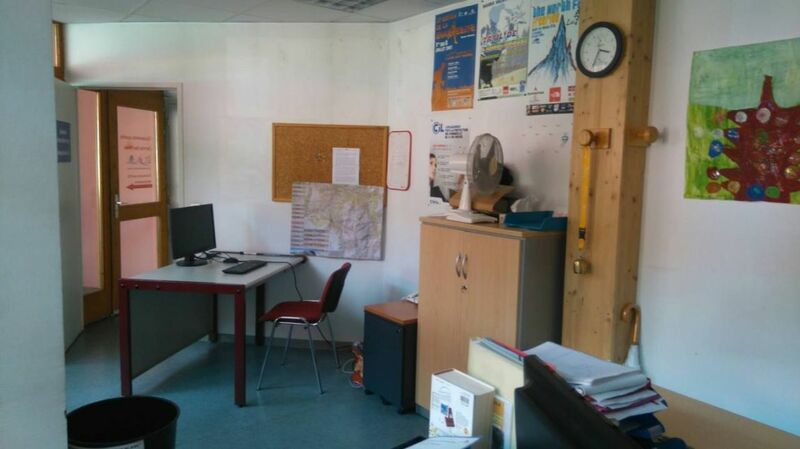 In the center of Bourg St Maurice, 160 m² of offices to transform into apartment. Nice and big terraces. Ideal location close to the station, the funicular, the shops and the restaurants.